THRILLER - LIVE is a spectacular, high octane show celebrating the career of the world's greatest ever entertainer - the King of Pop, Michael Jackson, and the Jackson 5. 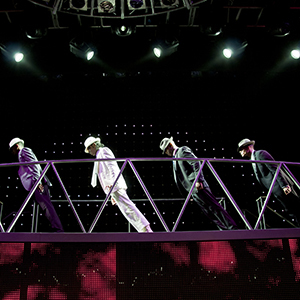 Established in 2006, THRILLER - LIVE moonwalked into the West End after three acclaimed UK tours and standing ovations across Europe. 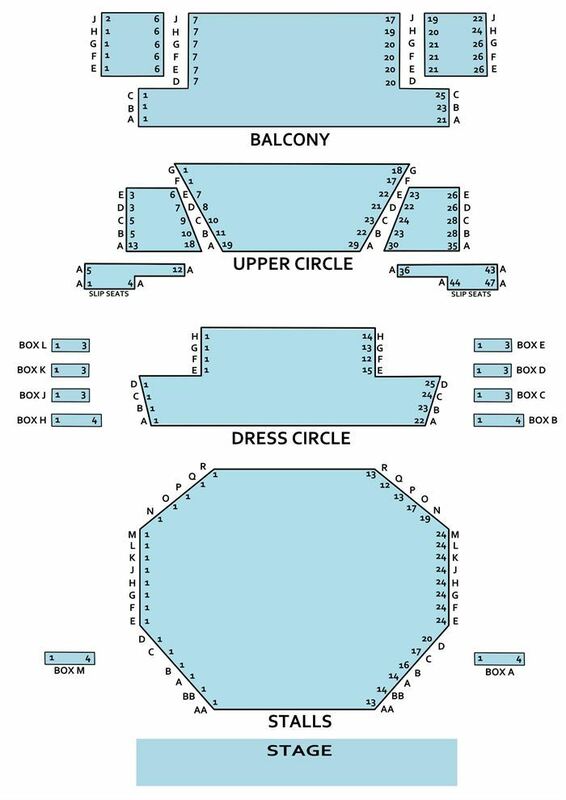 It is currently playing at the Lyric Theatre, where it has performed to over 2 million people, as well as simultaneously touring the UK and Europe with two other first-class productions. 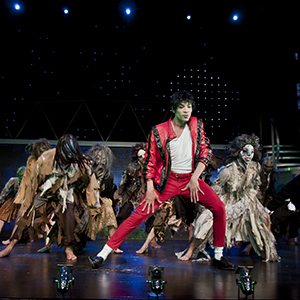 To bring to life on stage the sensational dancing and distinctive sound of Jackson's greatest hits, THRILLER - LIVE includes eye-popping multi-media effects and dazzling choreography by the shows award-winning director Gary Lloyd (who has previously worked with artists including Leona Lewis, Will Young, Robbie Williams, and Girls Aloud), plus additional choreography by 5 time MTV award-winning LaVelle Smith Jnr. 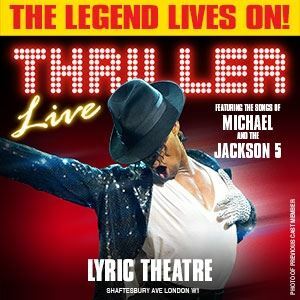 THRILLER - LIVE includes over two-hours of non-stop hit songs delivered by an exceptionally talented cast and live band, including the smash hits: I Want You Back, I'll Be There, Show You The Way To Go, Can You Feel It, Rock With You, She's Out Of My Life, Beat It, Billie Jean, Earth Song, Thriller plus many more! A £1.25 restoration levy (collected on behalf of the theatre) appears as part of the ticket cost.